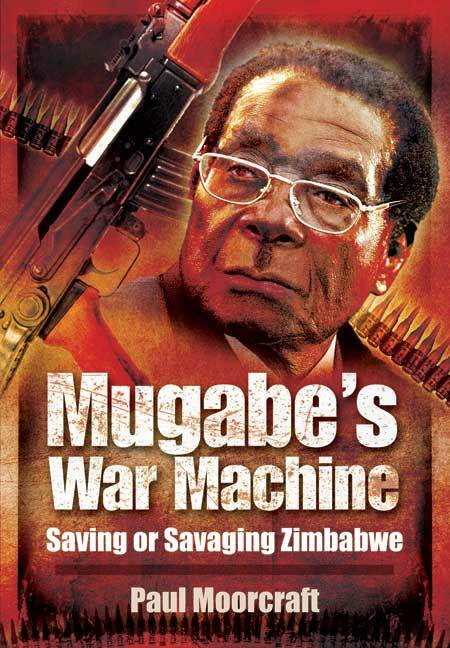 You'll be £15.00 closer to your next £10.00 credit when you purchase Mugabe's War Machine. What's this? Mugabe's dictatorship in Zimbabwe has survived only because of the vicious suppression of all internal dissent. At the same time, the dictator fought in external wars, regardless of the domestic costs. This revealing book tracks the rise of Mugabe and decodes his psychology in the context of Zimbabwe's military history. His leadership of a guerrilla army against white rule explains how Mugabe continued to rule Zimbabwe as though he were still running an insurgency. Mugabe used military power – the armed forces, militias, police and the dreaded Central Intelligence Organization – to enforce his will against a series of perceived enemies. Along with inflicting massacres in Matabeleland in the early 1980s, Mugabe's forces also fought a covert war against apartheid South Africa. A large army was sent to intervene in the civil war in Mozambique. After 1998 Zimbabwean troops engaged in the massive conflict in the Congo, dubbed Africa's First World War. Domestically, Mugabe crushed all his alleged opponents from the Ndebele to white farmers, and then the media, judiciary, civic groups, churches, unions and homosexuals. The book recounts South African attempts to keep the current government of national unity alive, despite the growing oppression. It also considers how Zimbabwe can be saved from its own self-destruction. Mugabe's War Machine is the first full account of one man's military ambitions. 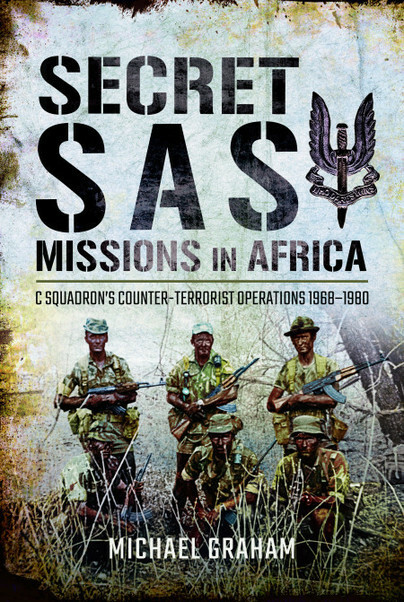 It contains shocking stories of massacre and murder at home and powerful accounts of neighbouring wars and international intelligence intrigues. An excellent read...hard to put down. The author of this timely and closely argued work belongs to that small but select band of scholar-journalists who combine the skills of reportage with impressive intellectual grasp of the complex issues they are despatched to cover by news hungry editors. Over the years he has earned a reputation as an accomplished expert on the history of Rhodesia/ Zimbabwe, and the present offering provides a fine analysis of the country’s past and present with some pivotal insights on its future. Moorcraft has written an invaluable study of a complex subject and it will be of considerable value to students of Zimbabwe in particular, but also those concerned with policy-making. No one is better informed about Rhodesian and Zimbabwean military history that Paul Moorcraft, academic, war correspondent, former lecturer at Sandhurst and currently director of the Centre for Policy Analysis in London. In his latest book, Moorcraft brings his history up to date by examining the make-up of Zimbabwean military since 1980. In Mugabe’s War Machine. Moorcraft gives us the first complete, albeit controversial, narrative of Zimbabwe’s military history to appear in a single volume… All in all the book is a valuable addition to literature on Zimbabwe’s military history, for no other reason that it reveals a cogent narrative of Zimbabwe’s military history since independence.